From its youthful beginnings high in the Snowy Mountains above Corryong to its meeting with the sea at Encounter Bay, the Murray River gently slides across the wide open lands of the continent. The Murray River runs through the eastern side of South Australia before trailing along the New South Wales and Victoria border. Much of the land has been enriched by the Murray River and has produced a good fruit and wine growing area. 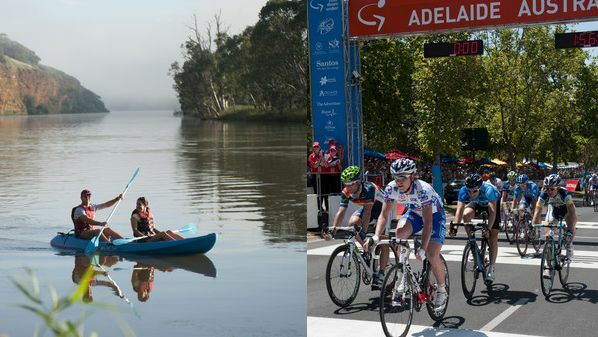 The Riverland area has many small towns that you can visit along the Murray boasting of their wineries, art galleries, fine dining as well as a wealth of history. With more than 40 national parks stretching along the Murray River you're sure to find wildlife around every bend. Watch darters, herons and egrets feeding along the river's muddy edges. Secluded bird hides along the Murray River offer a rare vantage point for viewing hundreds of birds. Native animals are also plentiful right along the river. See short-beaked echidnas, pygmy possums, dunnarts, kangaroos and lizards at the Ngarkat group of conservation parks. Spot southern hairy-nosed wombats on a Big Bend by Night eco-tour near Swan Reach. Or watch emus and kangaroos racing through the Coorong National Park. 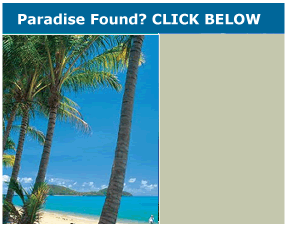 Eco tourism at its best. 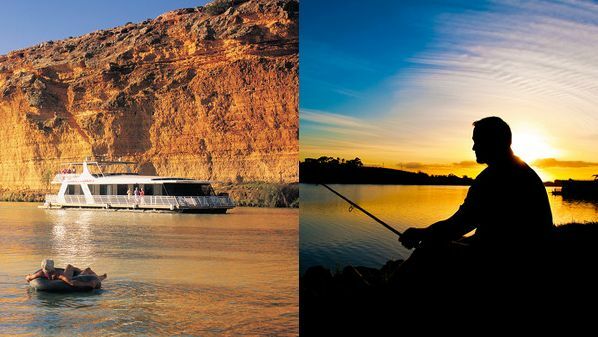 From riverside Murray River caravan parks and basic houseboats to luxury floating 'apartments' and the ever-popular MV Proud Mary nature cruises, there's a Murray River holiday to suit every taste and budget.